We are watching, so be warned!! 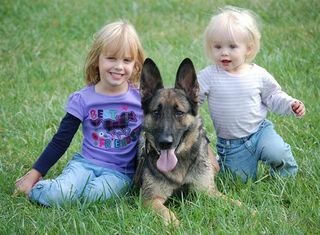 I think that we should redeploy our Military Working Dogs (send a note to your Senator to pass the Canine Members of Armed Forces Act) at every school in the country. A dog has an incredible sense of smell and hearing. They could pick up a suspicious sound way before an alarm system could. They can move faster than any human. 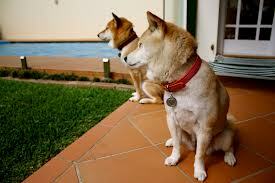 They can alert a whole building or neighborhood quickly. And, what if the dogs were trained to smell gun powder, or whatever it is that guns smell of? If there were 2 working dogs at the entrance to the school, even if the crazy person shoot one dog, the other dog would chew his arm off before he could get another shot off. And what if the second dog was trained to smell drugs of certain types. Then anyone coming into the school zone with drugs would be detected. This would ensure the true meaning of ‘A Drug Free School Zone.’ Ok, so I don’t have all the details worked out — like who takes the dogs home at night and who pays for the vet bills? But, I sure would feel safer if I know that every school had a canine presence to detect and detain any human with suspicion of guns or drugs. Now I need your thoughts on this. I am not an animal trainer nor a police or military dog handler. Is it plausible? Possible? I will start this business tomorrow if it makes sense, but I am not trained in these things. Are you? Who can help me? 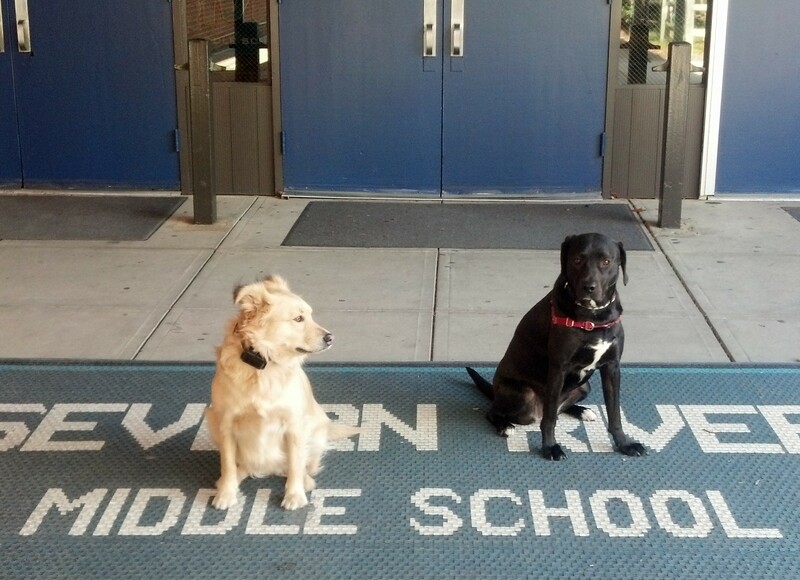 Would you feel safer if you knew that there were protection dogs at school with your kids all day? People have told me that I should send this idea to the President. I am not sure though. I think there are a lot of details we need to work out first. But, I know that we don’t always leverage the simpler solution. I do not believe, at this point in our history, that we will be able to disarm all the crazy people, but at least we can have a simple, smart solution at every school to protect the kids and teachers. Please, tell me what you think?